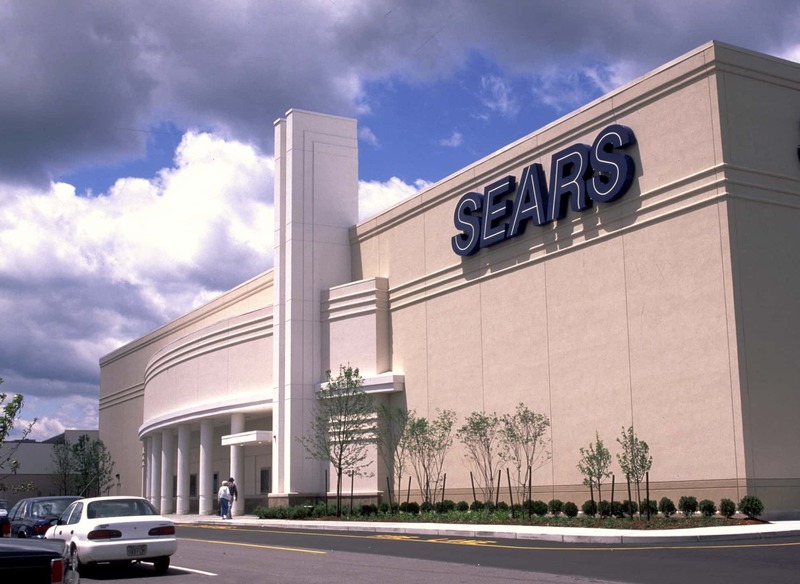 NEW YORK (AP) — Sears received another lifeline Tuesday when the company’s chairman and largest shareholder promised to line up the necessary financing to keep the struggling department store chain afloat. The reprieve came after what Sears lawyers described to a bankruptcy judge in New York as “round-the-clock” negotiations following the company board’s initial rejection of Eddie Lampert’s proposal, which sought to preserve 425 stores and 50,000 workers. According to lawyers close to the matter, one of the main sticking points was that the $4.4 bilion bid, which included $1.3 billion in financing from three financial institutions, didn’t include cash. The bid now requires Lampert to deposit $120 million by 4 p.m. Wednesday through his ESL hedge fund. The revised bid is not official, and will be evaluated in an auction set for Jan. 14 that will compete with other bids from liquidators looking to shut it down. The 11th hour negotiation is yet another twist in the rocky journey of Sears whose fate has been hanging in the wind, particularly since it filed for Chapter 11 bankruptcy on Oct. 15. As of the filing, the company had just under 700 stores and 68,000 workers. Sears, which began as mail order watch business 132 years ago and grew to be the largest retailer in the world, has been in a slow death spiral, hobbled by the Great Recession and outmatched by competitors like Amazon and Walmart. Under Lampert, Sears has bought time over the years by spinning off stores and putting on the block the brands that had grown synonymous with the company, such as Craftsman. Lampert loaned out his own money and put together deals to keep the company going, turning whatever profit he could for his hedge fund.